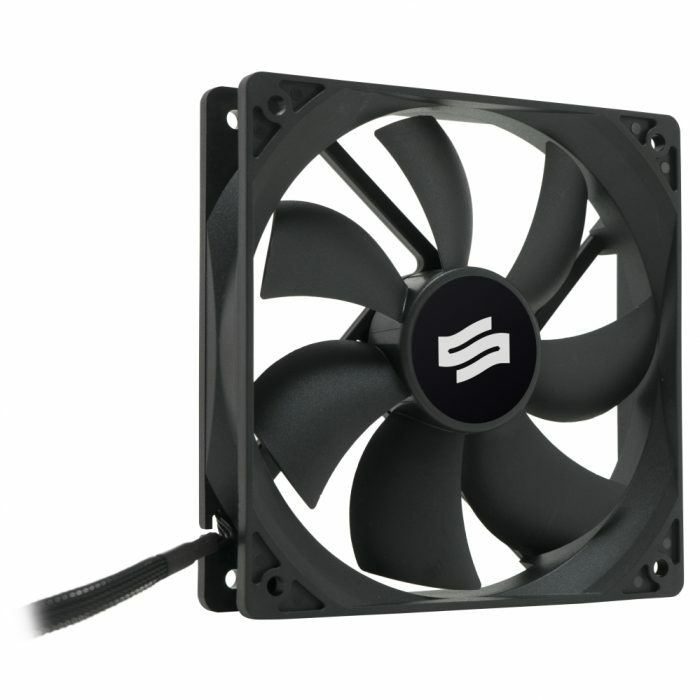 The ZEPHYR fan series offer high quality manufacturing, silent operating and competitive price. 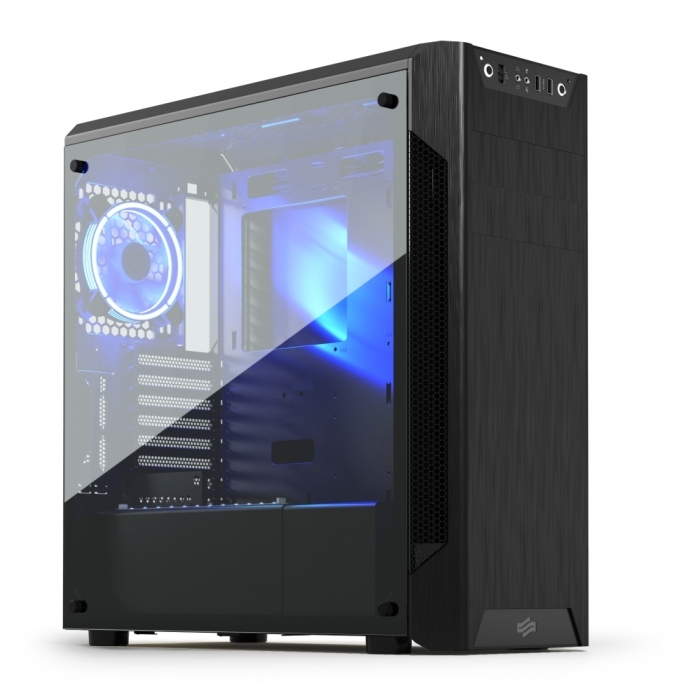 Advanced RGB LED controller (stripes + Sigma Corona RGB fan) alongside tempered glass lets the user show off his precious hardware enclosed in spacious, functional and optimized for airflow SilentiumPC Armis AR7 TG RGB case. 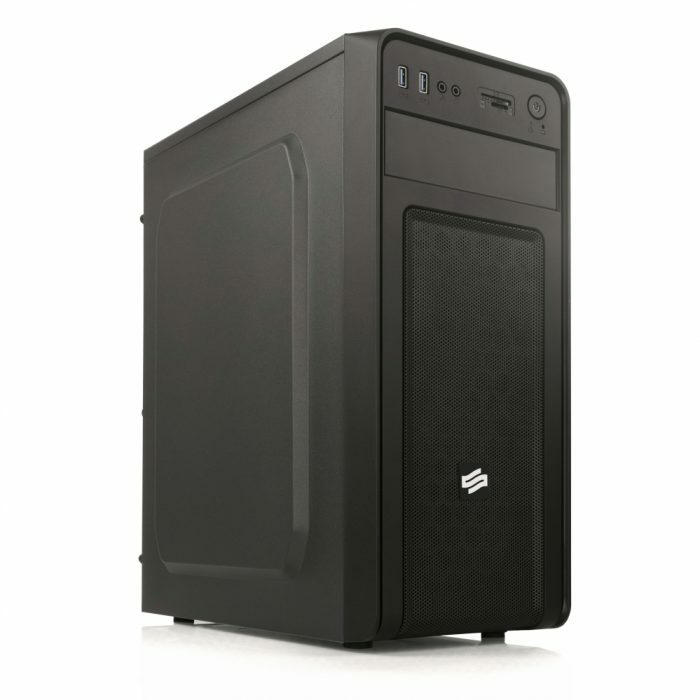 SilentiumPC Grandis 2 XE1436 is powerful, dual tower cooling solution designed for the most demanding enthusiasts. 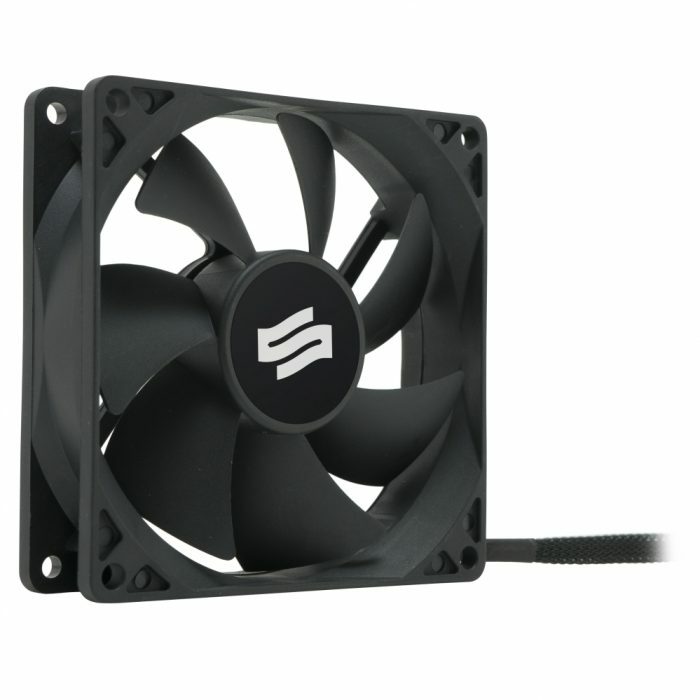 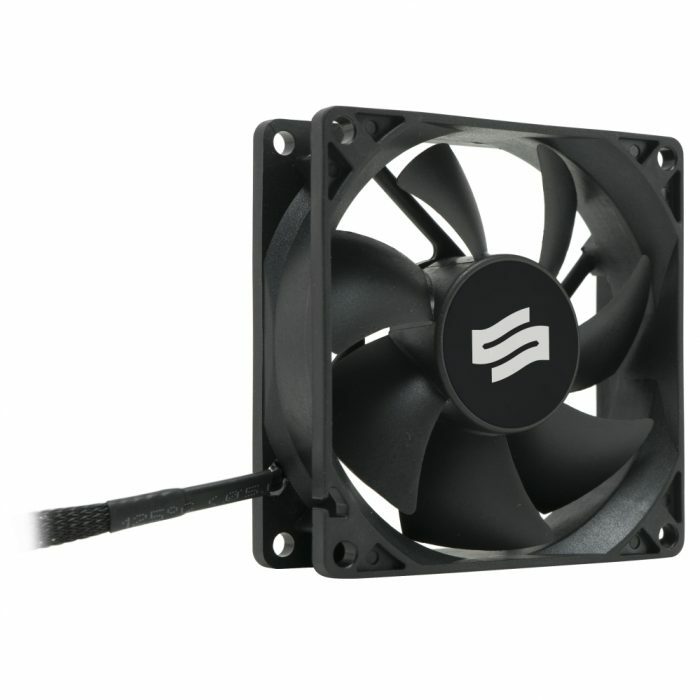 SilentiumPC Fortis 3 HE1425 v2 is powerful, single tower cooling solution for your CPU which provides the best performance to price ratio in its class. 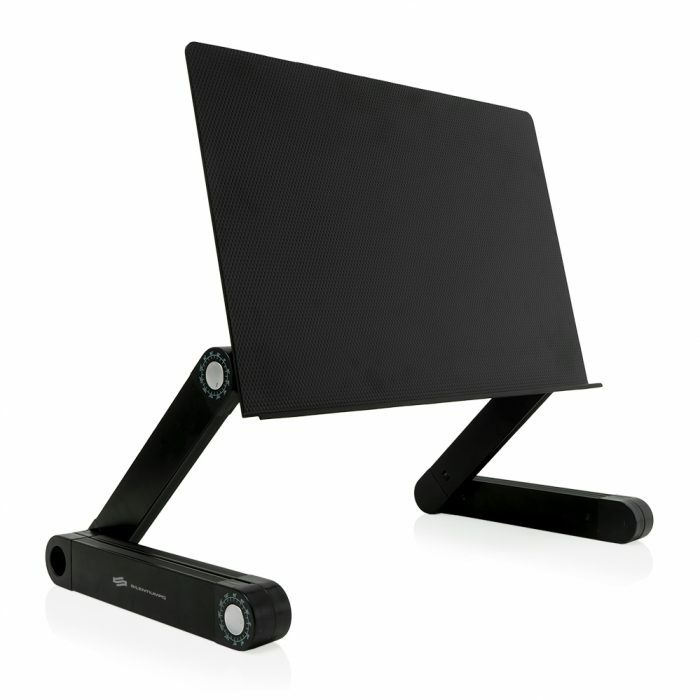 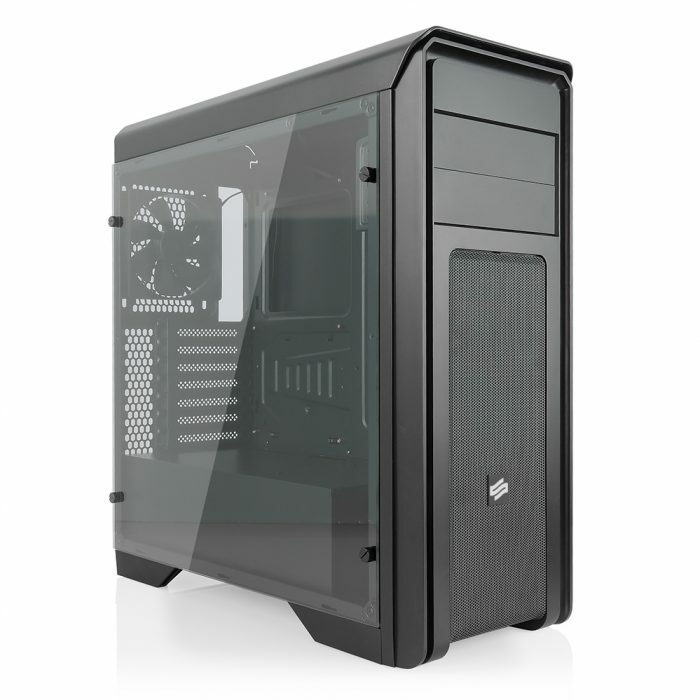 Regnum RG4T chassis is where next level value for money meets maximum airflow with addition of tempered glass panel. 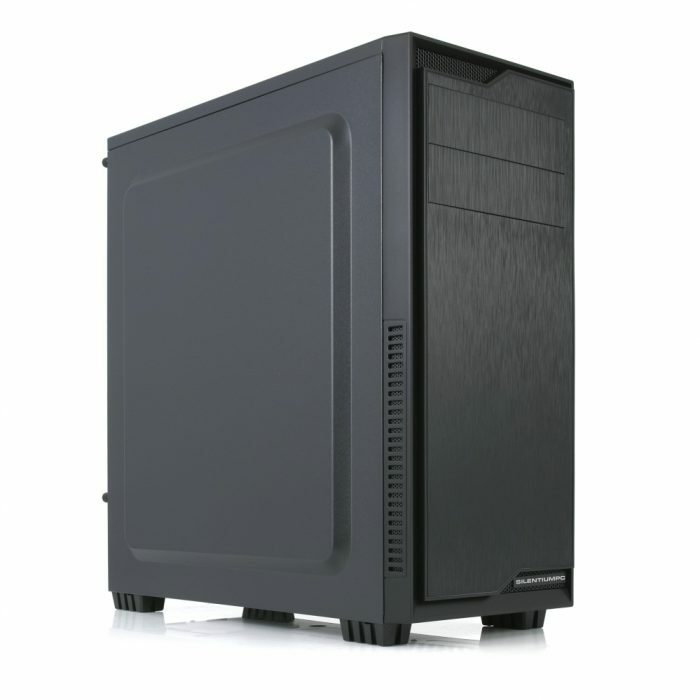 Regnum RG4 chassis is where next level value for money meets maximum airflow. 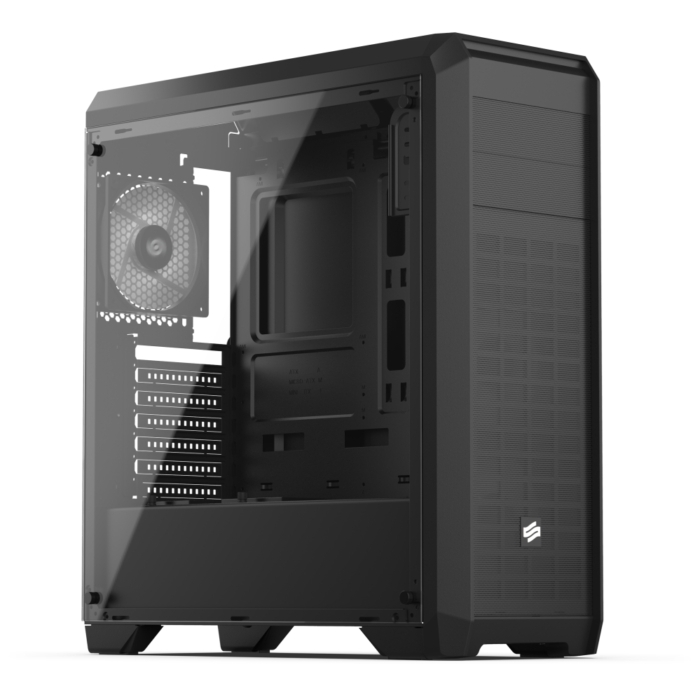 SilentiumPC Aquarius X70T Pure Black case was created for enthusiasts who like to show off their PC without need to open the case – this is in case of using visually appealing hardware and/or liquid cooling. 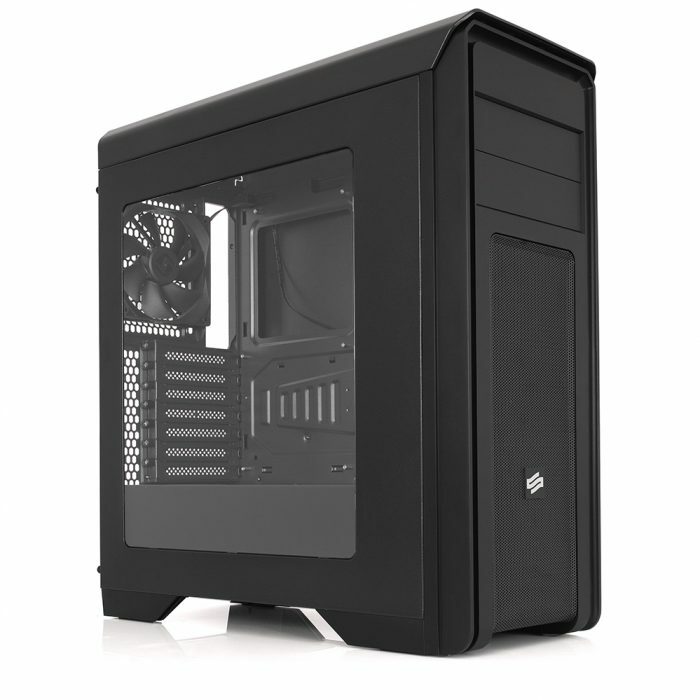 SilentiumPC Gladius M35T Pure Black case was created for enthusiasts who like to show off their PC without need to open the case – this is in case of using visually appealing hardware and/or liquid cooling. 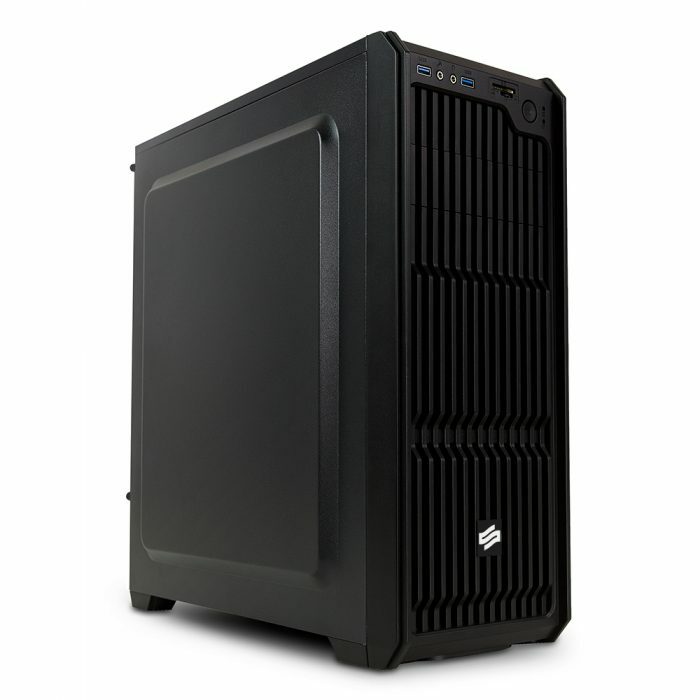 SilentiumPC Brutus M10 Pure Black is compact, mini-tower footprint with full-ATX which delivers ultimate value for money for system integrators and users on a budget. 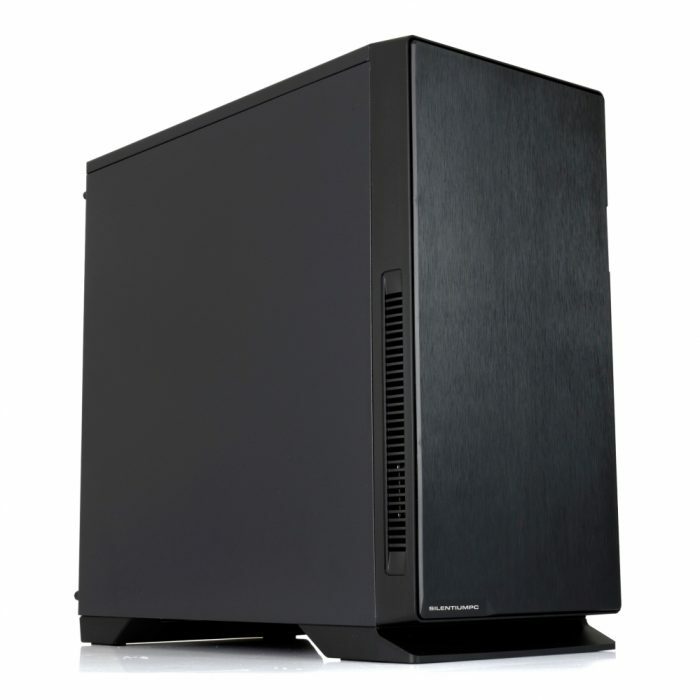 SilentiumPC Gladius M35W Pure Black is one of the most versatile mid-tower ATX chassis we have ever introduced. 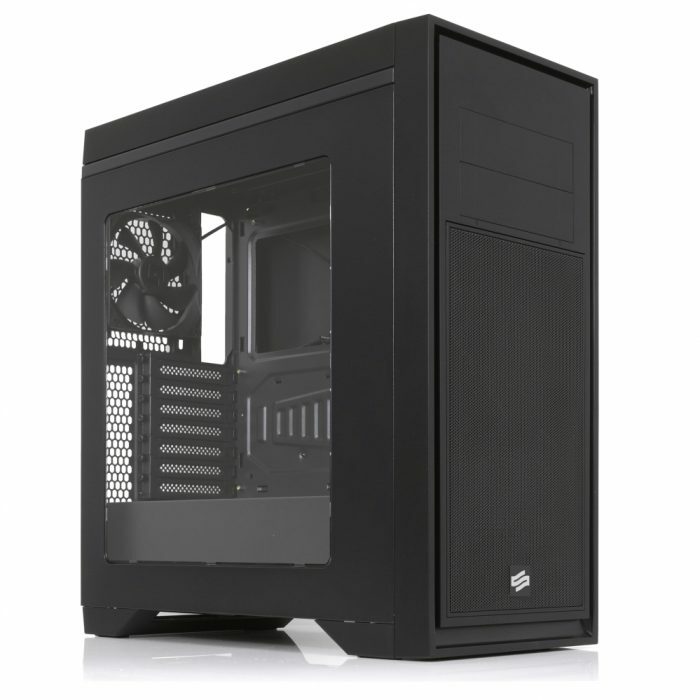 With sober contemporary exterior design and smart internal structure it is the finest choice for a whole range of builds, from simple workstations to custom gaming systems. 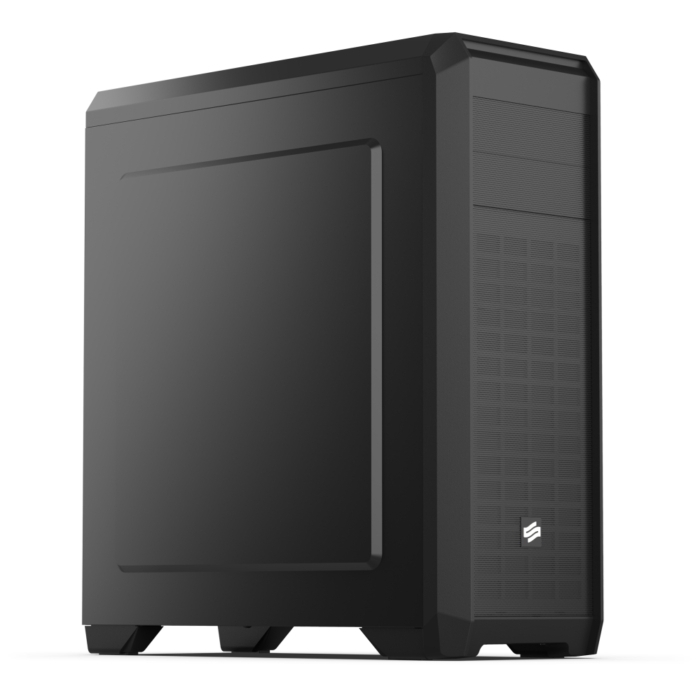 SilentiumPC Gladius M35 Pure Black is one of the most versatile mid-tower ATX chassis we’ve ever introduced. 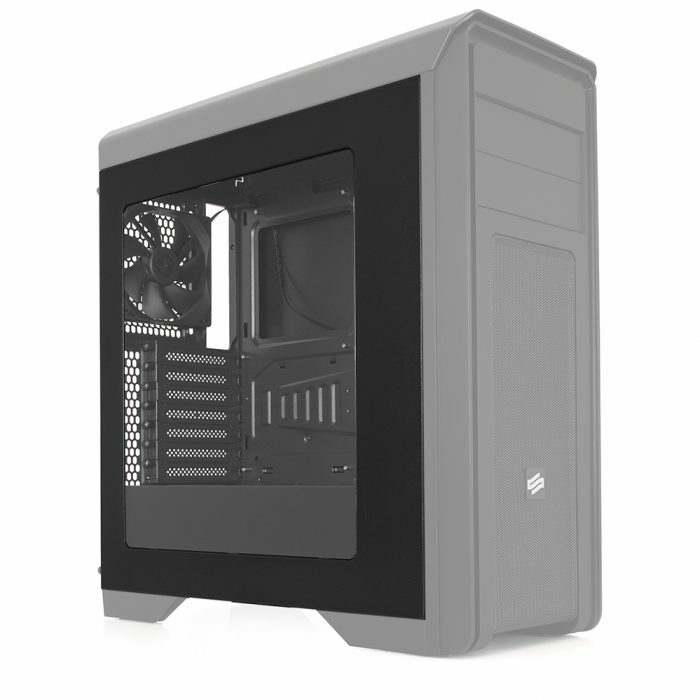 With sober contemporary exterior design and smart internal structure it’s the finest choice for a whole range of builds, from simple workstations to custom gaming systems. 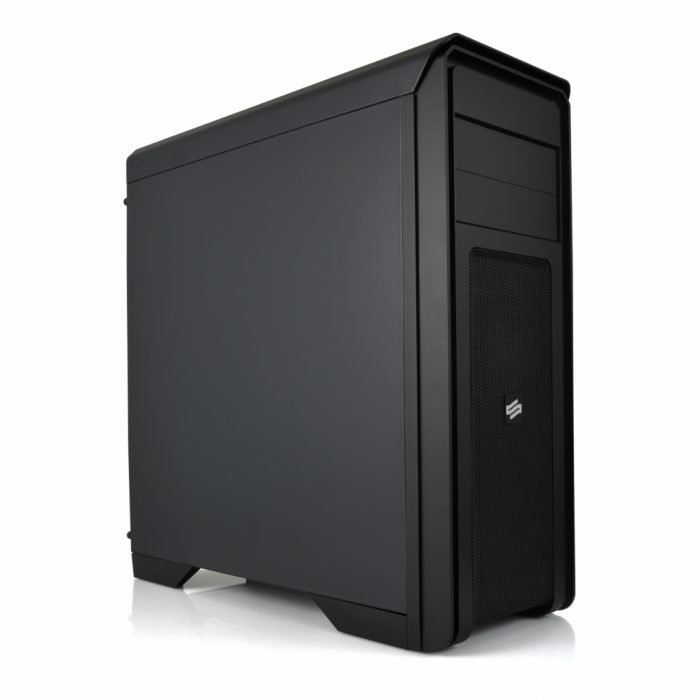 SilentiumPC Pax M70 v2 Pure Black is a stylish midi-tower chassis offering superior sound dampening combined with excellent build quality. 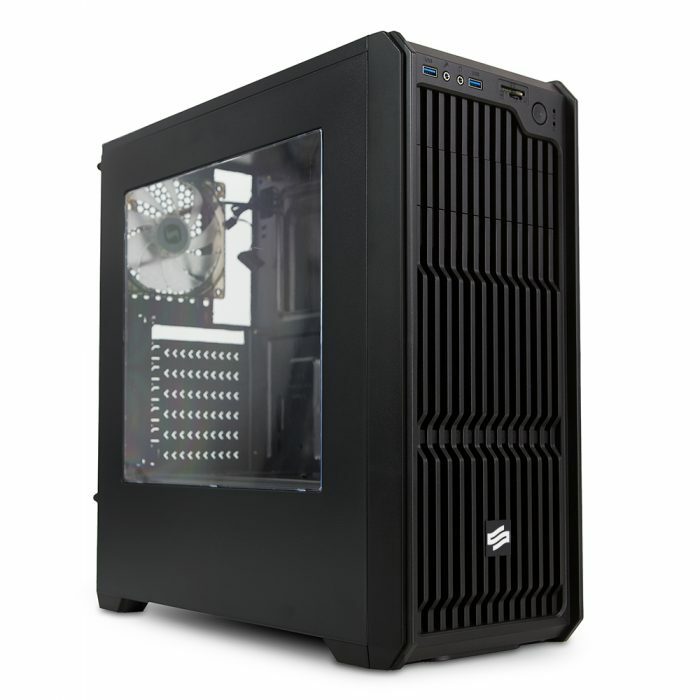 SilentiumPC Regnum RG2W Pure Black is cost-effective, well equipped chassis which offers high airflow at the same time and it lets you show off with your PC through side window. 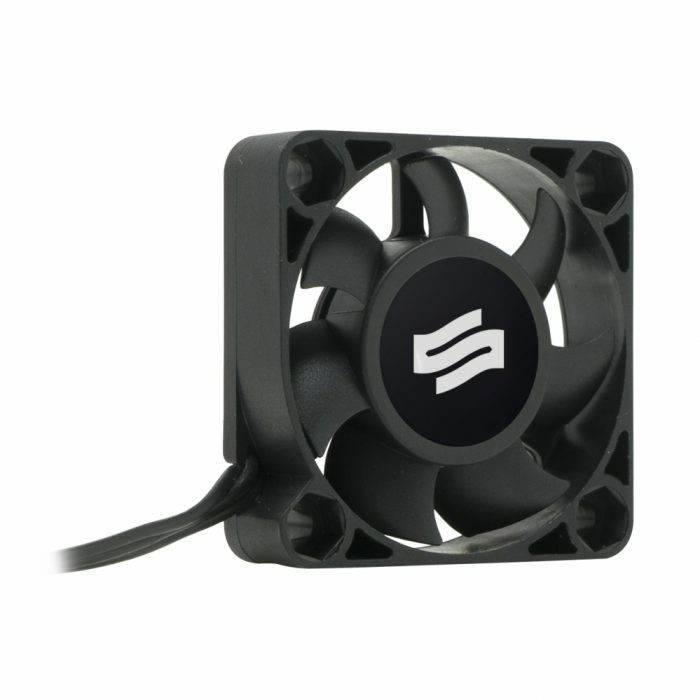 SilentiumPC Regnum RG2 Pure Black is cost-effective, well equipped chassis which offers high airflow at the same time due to its dual-chamber design. 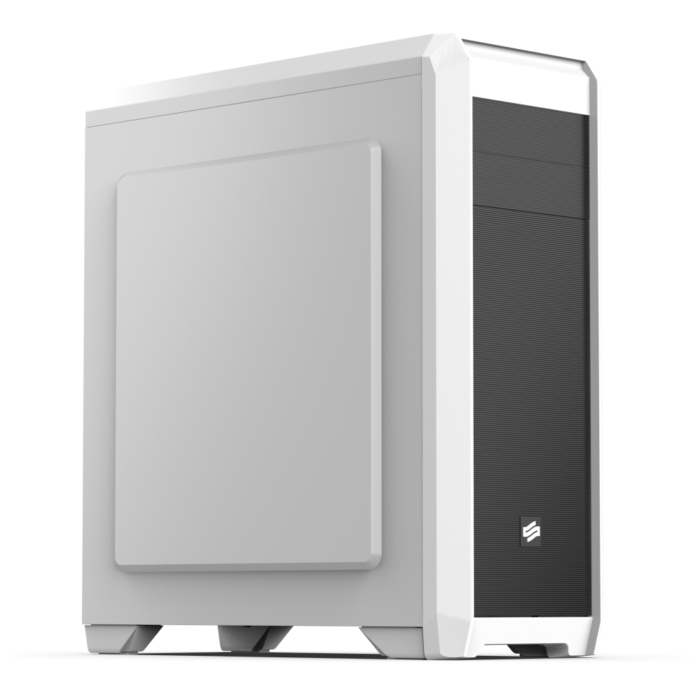 With the new SilentiumPC Regnum RG1W saving money on a case has never been easier. 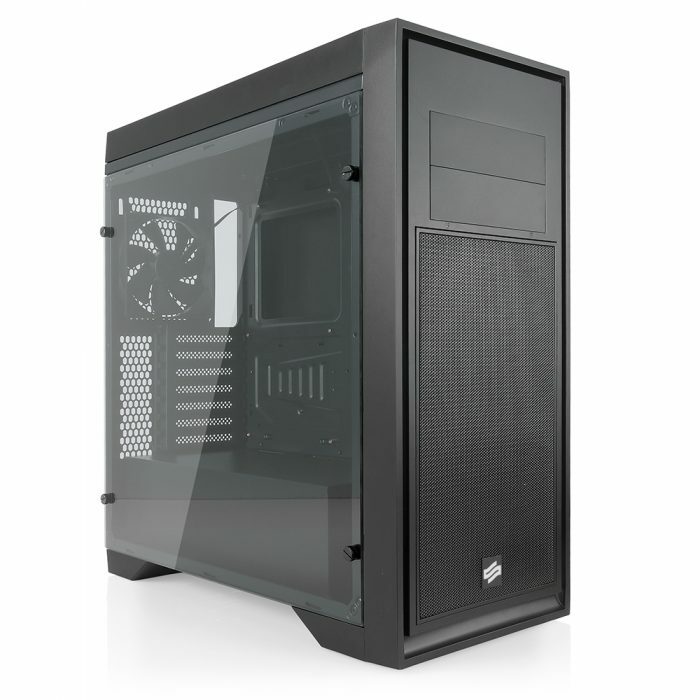 It’s the first value-oriented chassis with dual-chamber internal layout which dramatically improves both airflow, cable management and side panel with large window. 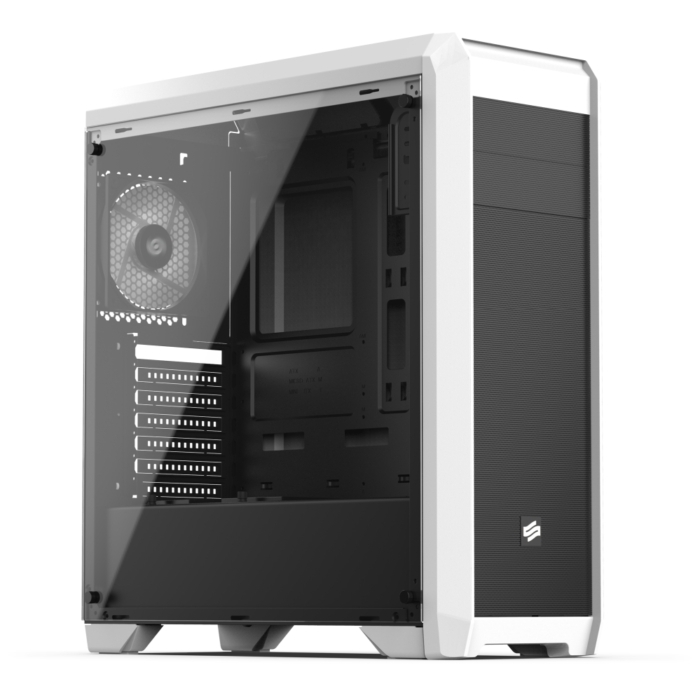 SilentiumPC Regnum RG1 is the value-oriented chassis with dual-chamber internal layout which dramatically improves both airflow and cable management. 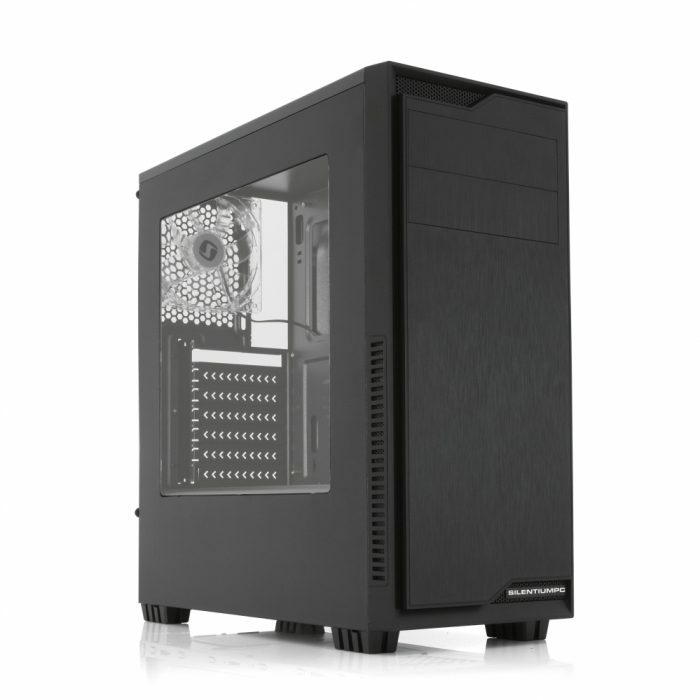 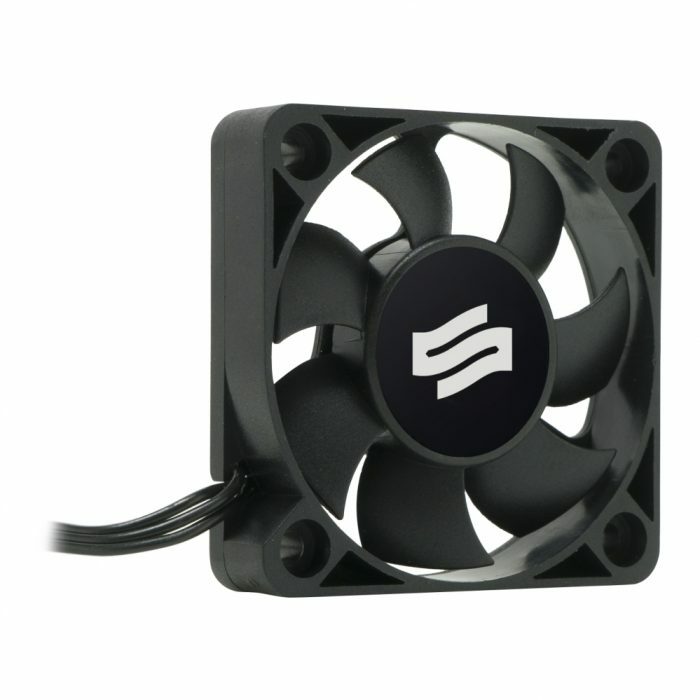 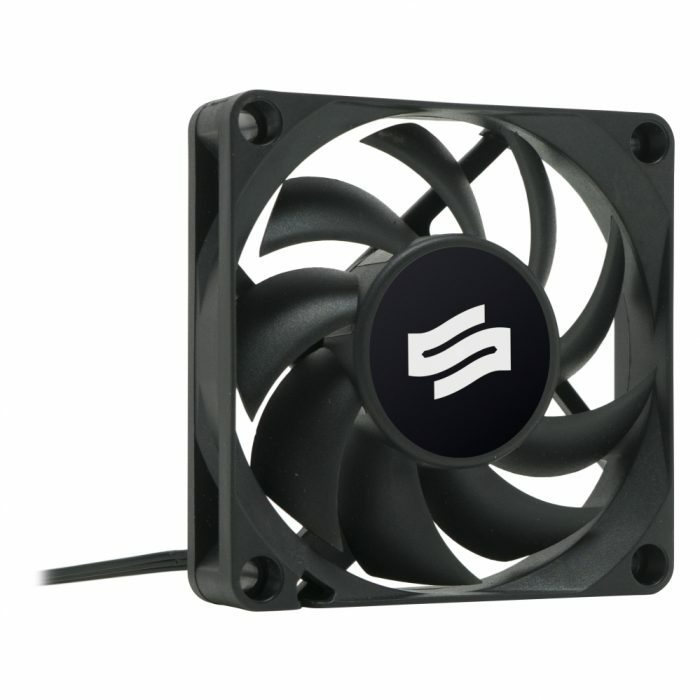 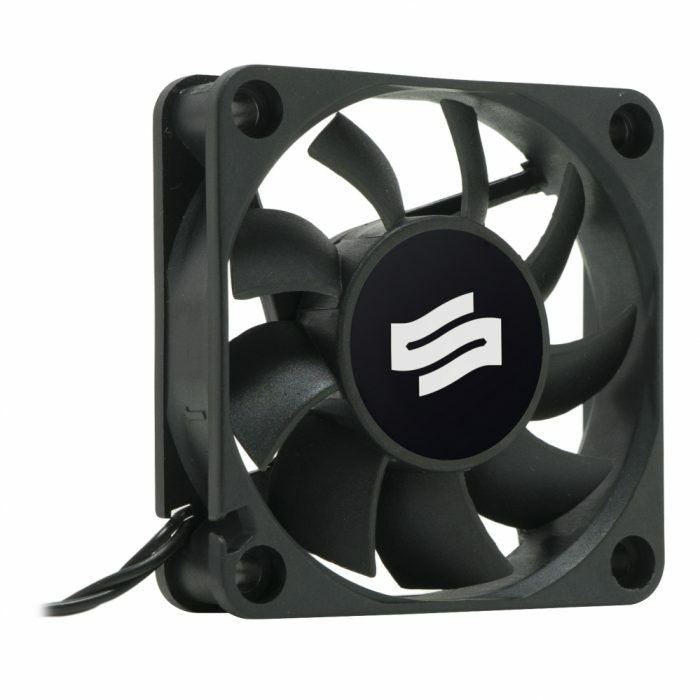 SilentiumPC Aquarius X70W Pure Black is a case with huge capabilities in arranging liquid cooling systems.